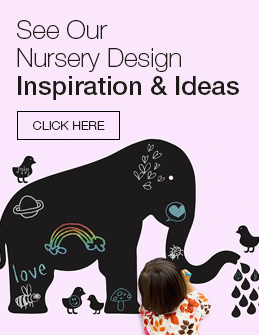 For beauty, simplicity and design, take a look at Westwood Design. 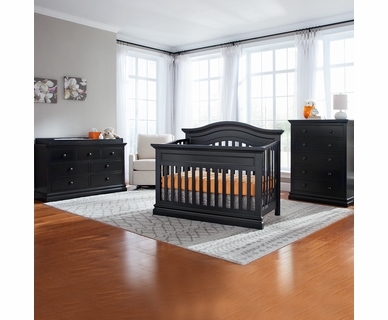 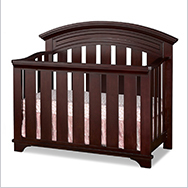 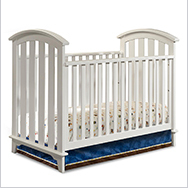 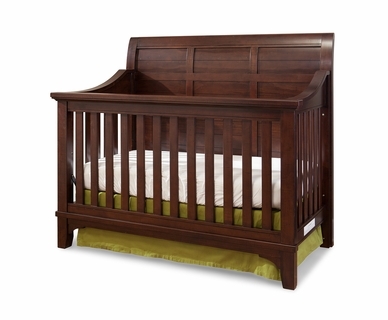 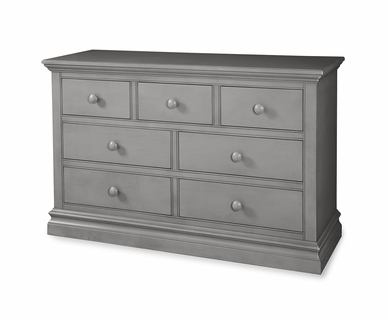 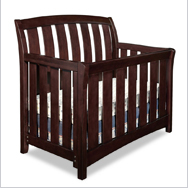 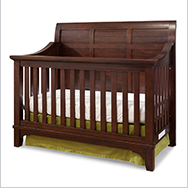 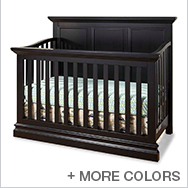 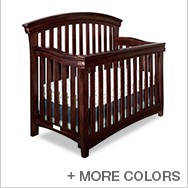 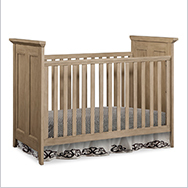 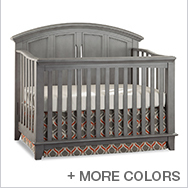 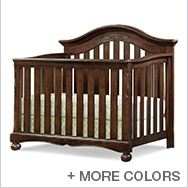 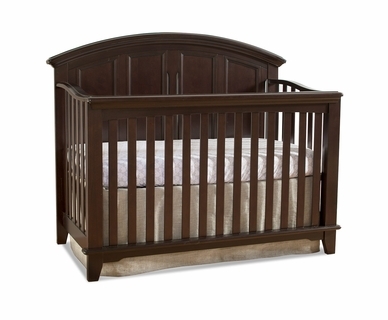 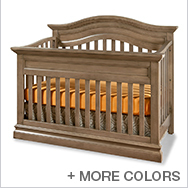 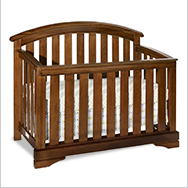 Solid wood constructed cribs with the highest safety ratings and three position mattress support as well as furniture pieces containing dovetail construction and ball bearing glides are what creates the beautiful Waverly, Park West, Jonesport, Donnington, Stratton, Brookline and Kingston collections. 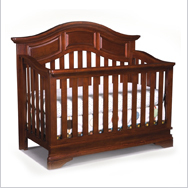 Each collection is tasteful, highly elegant and is the perfect fit for your nursery. 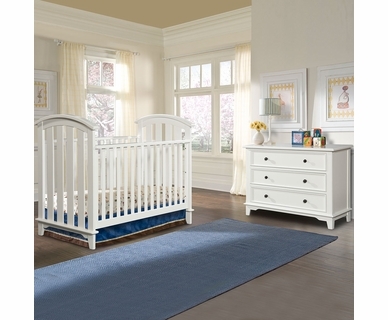 With 2 and 3 Piece collections, there is something for everyone no matter what style of nursery that you propose.